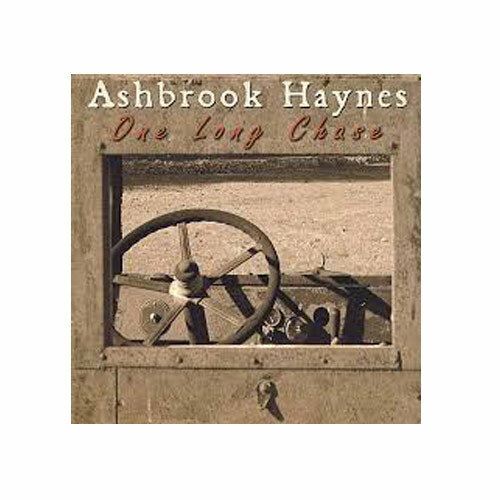 (Ashbrook Haynes) This is roots rock / country with a touch of blues and while it’s well done it’s not my thing. The overall music is clean and simple with a good beat and the right hooks on the choruses. My biggest problem, other than it being country, are that the voices are a bit rough. I like the mixed male / female vocals, but they just seem a bit weak – what you’d expect after a booze soaked set at 2 am. 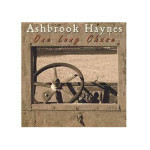 If you are into this style, then by all means check out Ashbrook Haynes and you’ll probably be pleasantly surprised.